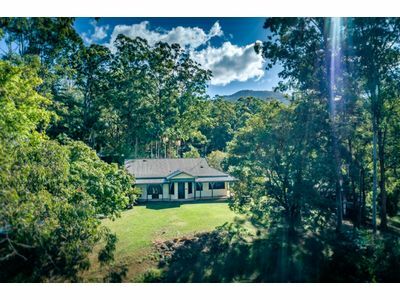 Mountain views and direct river front access! 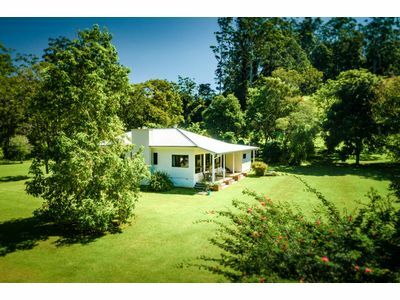 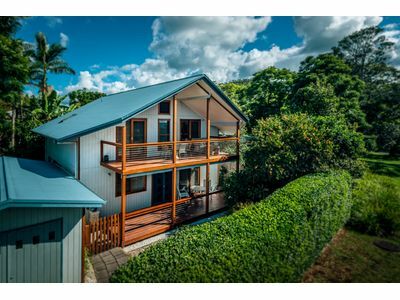 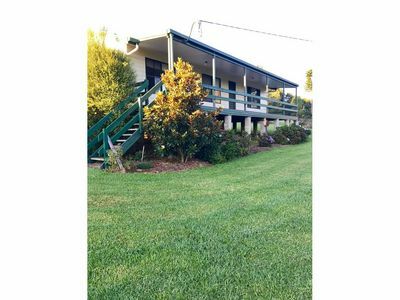 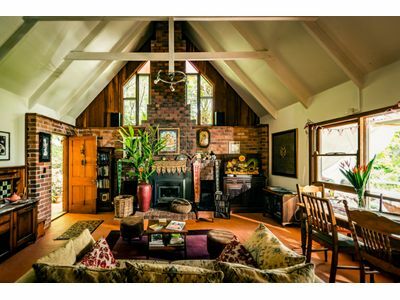 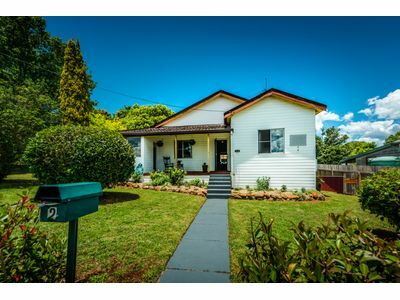 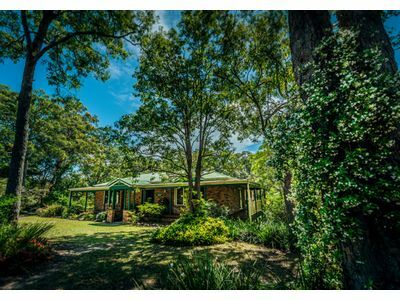 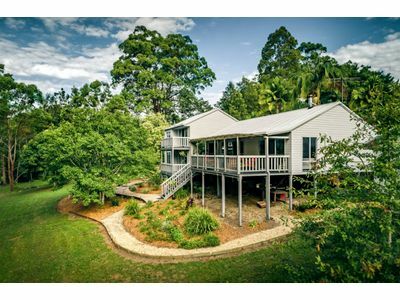 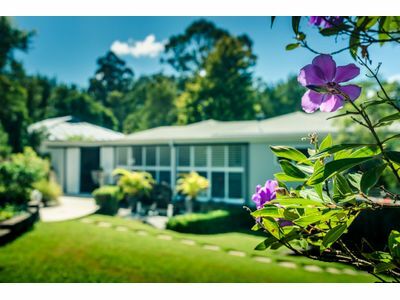 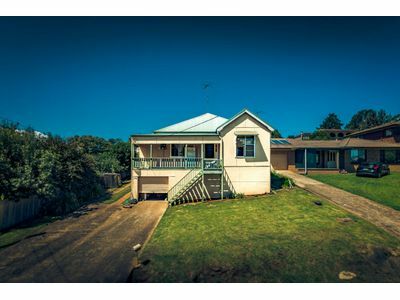 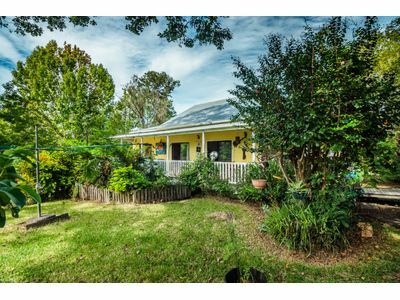 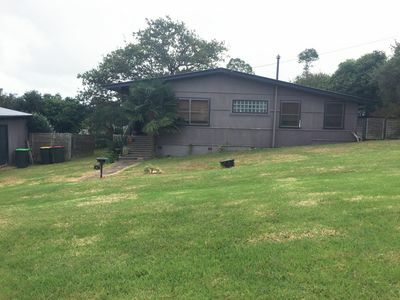 A true Bellingen character home…. 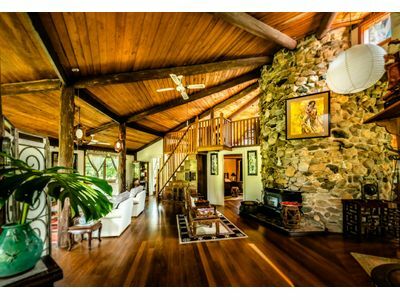 A home like this is unique…. 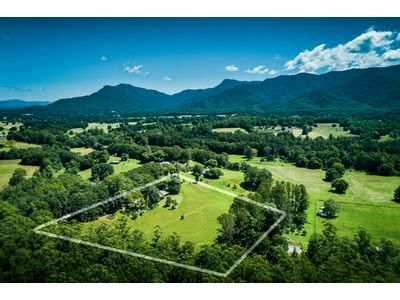 amazing location and mountain views. 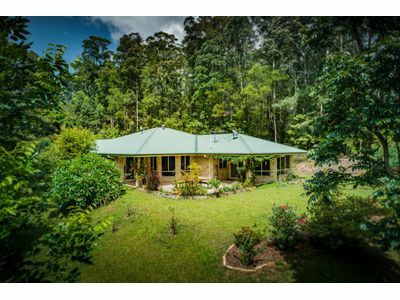 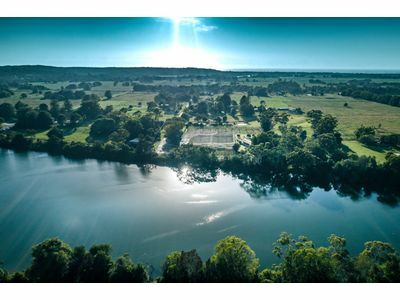 Amble down the country drive to reveal 6.6.acres … emerald lawns surrounded by deep green subtropics supporting a plethora of wildlife. 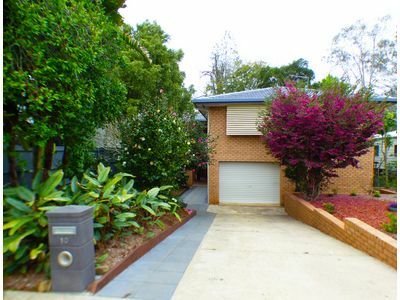 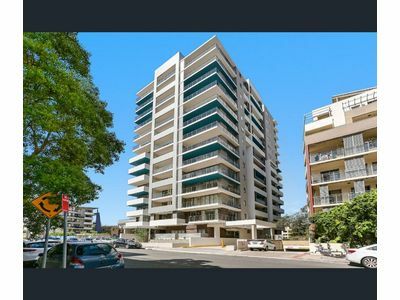 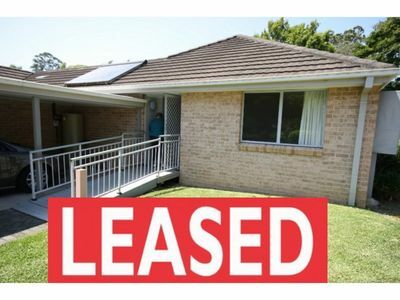 There is a double garage, internal access with ample storage.